Buy 1 for $16.54Buy 2 / Save $0.88!Buy 3 / Save $3.31! Newsletters: Fennel - Can it help with Gas and Better Health? 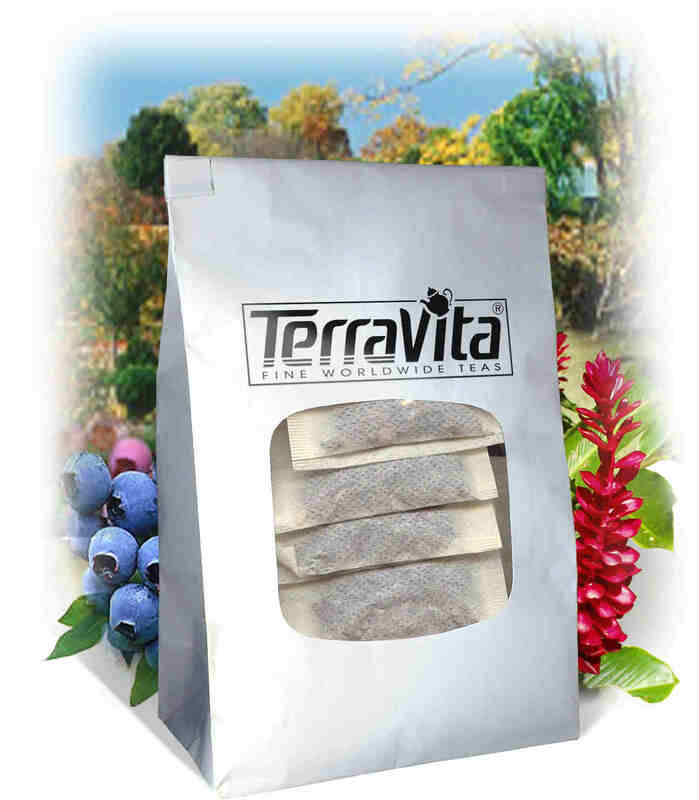 For millennia, fenugreek has been used both for health and as a food spice in Egypt, India, and the Middle East. Present interest in fenugreek focuses on its potential benefits for people who want to fight blood sugar levels or high cholesterol. Numerous animal studies and preliminary trials in humans have found that fenugreek can reduce blood sugar and serum cholesterol levels in people. In a study conducted at the Jaipur Research Centre in India, 25 newly diagnosed patients with high blood sugar were randomly divided into two groups. Group received 1 gm/day extract of fenugreek seeds and Group 2 received usual care (dietary control, exercise) and placebo capsules for two months. Serum triglycerides decreased and HDL (the good cholesterol) increased significantly in group 1 as compared to group 2. In addition, fenugreek seeds improved blood sugar control and decreased insulin resistance in those with mild blood-sugar level patients. 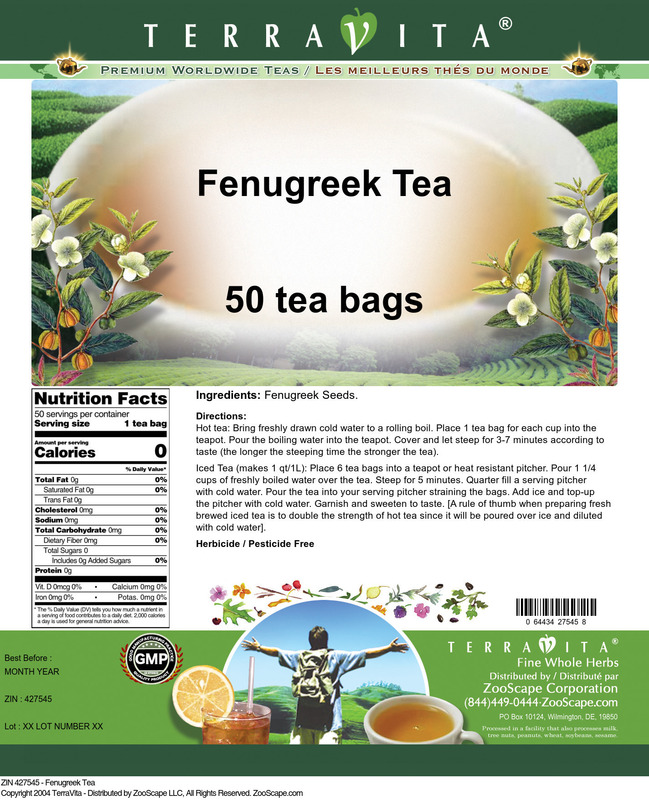 Fenugreek tea has been very effective in helping me relieve symptoms of asthma, from both allergies and sudden temperature changes. I detest my inhaler, and I have been able to reduce my dependency on it by drinking this fenugreek tea.